A lumper service offers professional unloading of freight from transport trucks at warehouses and distribution centers. A lumper service operates as a third party independent of both the shipper and receiver. The term "lumper service" comes from the colloquial reference of freight handlers as lumpers. A lumper will unload the freight from a trailer and break down the pallets into smaller bundles if required per the receiver's instructions. 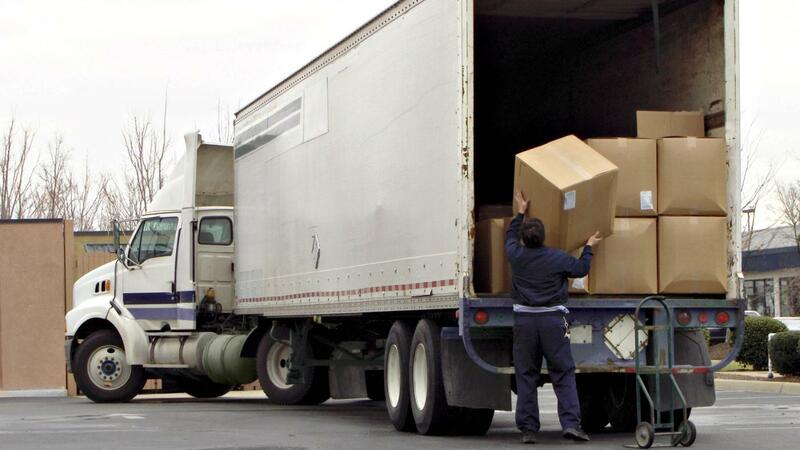 Some fleet drivers and independent owner-operators unload their own shipments without the use of a lumper service. Section 15 of the Motor Carrier Act of 1980 makes it a federal offense to coerce delivery drivers to use a lumper service. How Can You Track Your Freight on YRC? How Can You Locate Nearby FedEx Dropoff Centers? How Do Amazon Fulfillment Services Work?